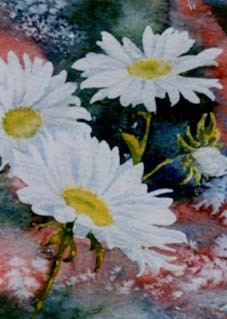 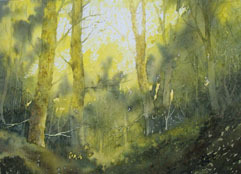 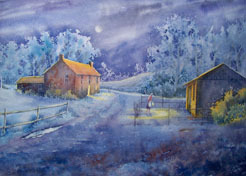 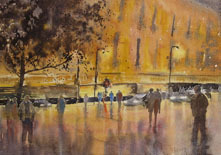 I am available for watercolour demonstrations to art clubs and societies in south east England. 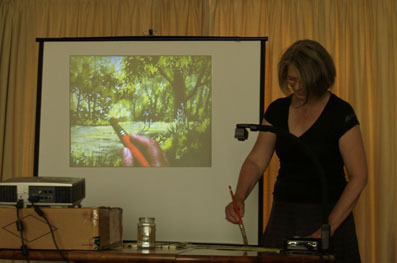 To enhance the visibility for club/society members, I use a visualiser/document camera which projects an image of my painting onto a screen as I paint. 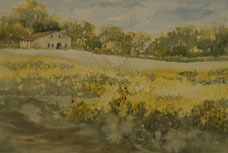 Enabling a larger audience to see more clearly as the painting develops stage by stage. 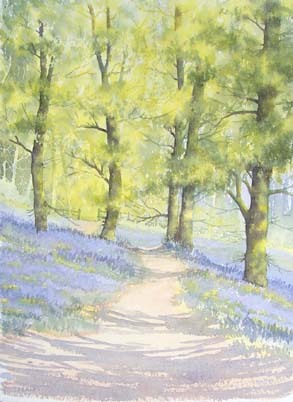 Fees for 2 hour demonstrations are from £120 - £160 depending on the distance I need to travel.